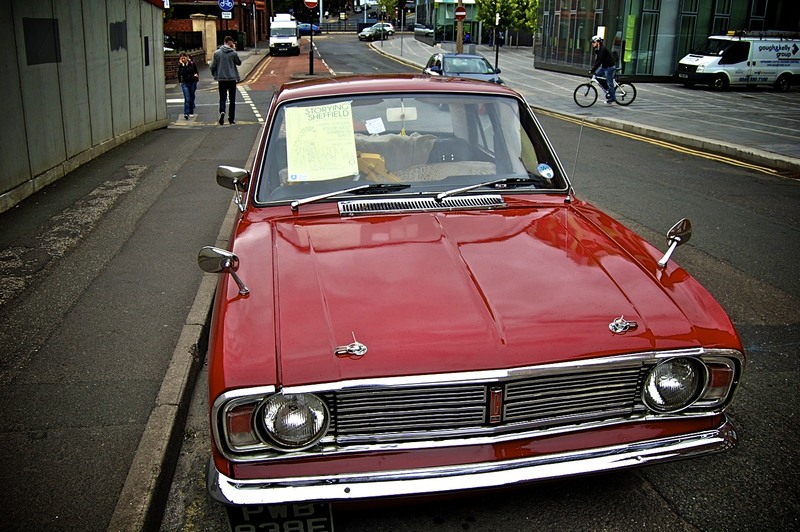 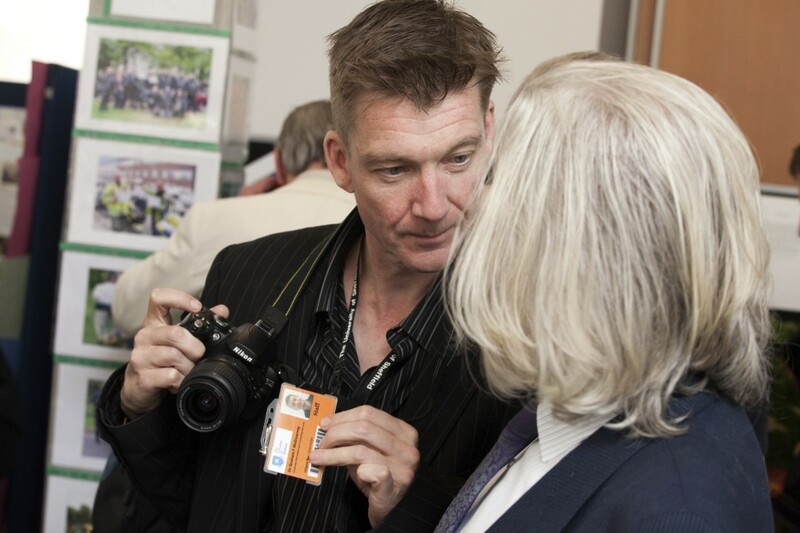 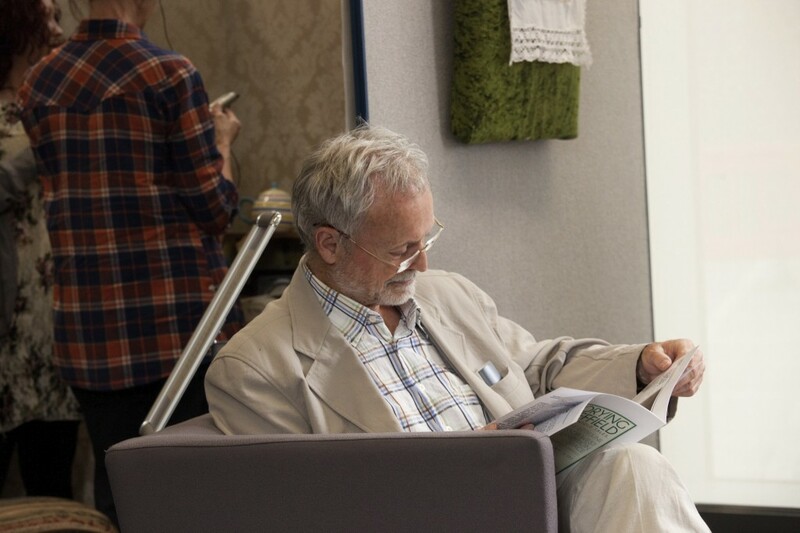 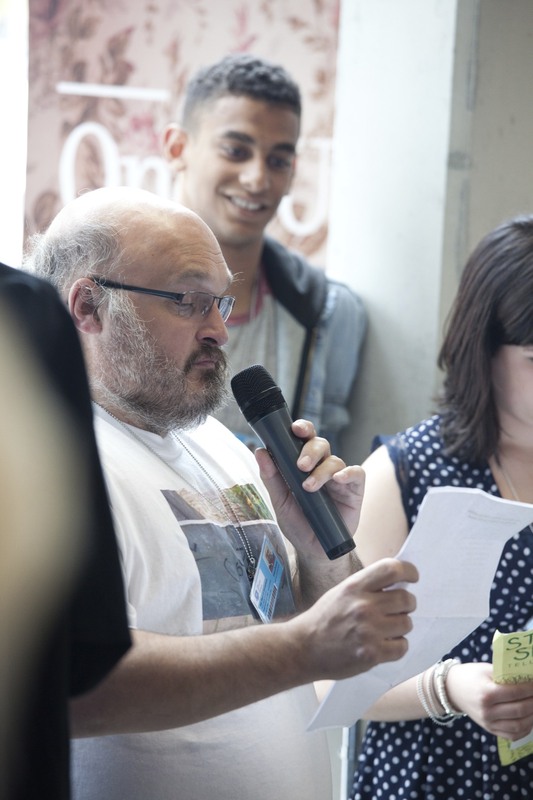 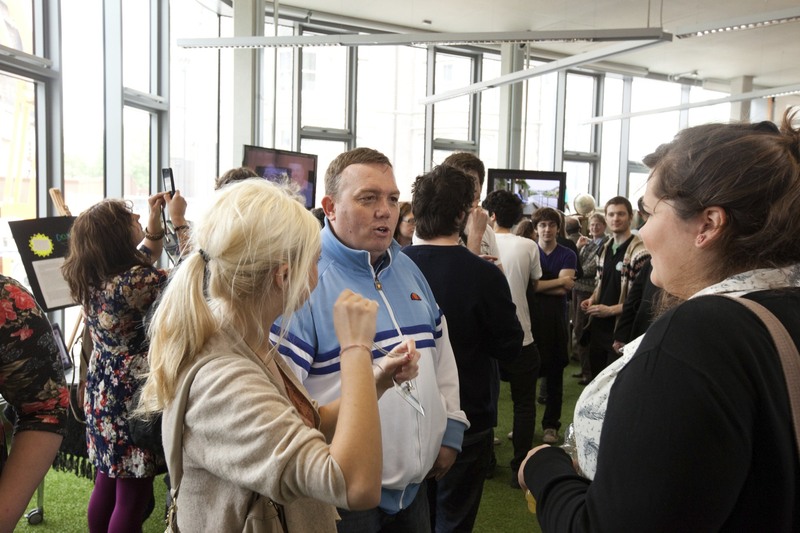 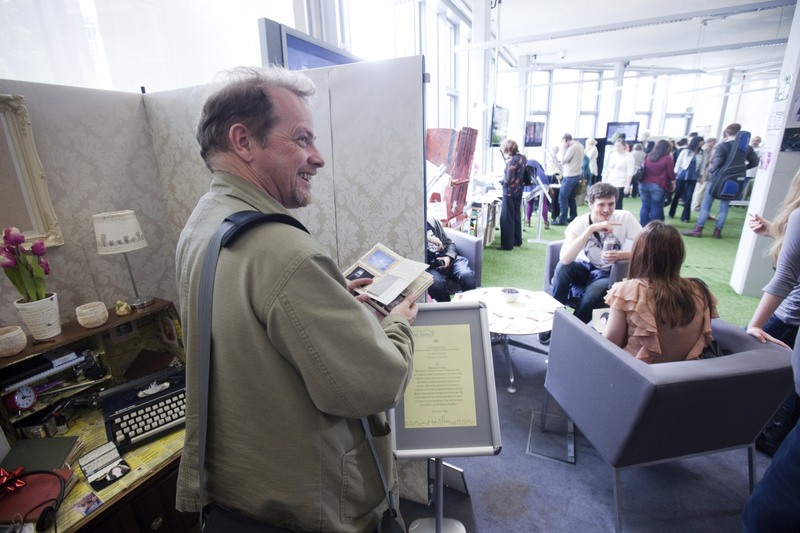 On June 17th 2011, Storying Sheffield held its second annual exhibition and showcase. 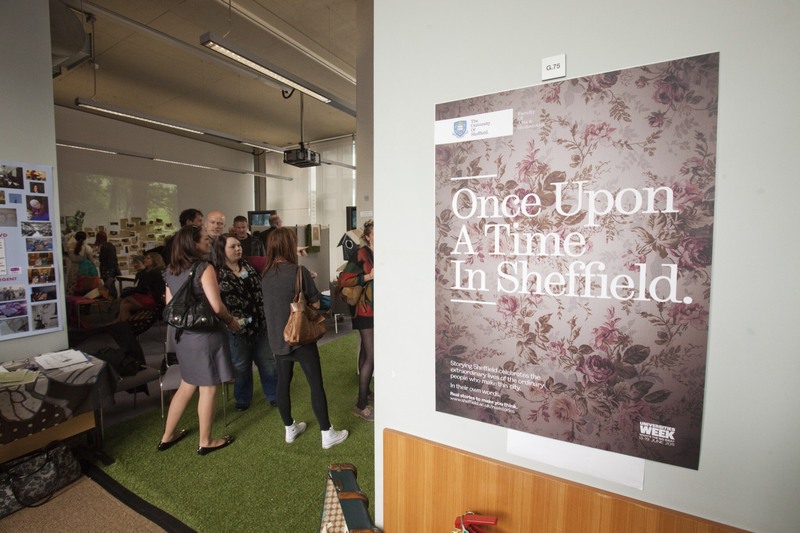 The event was a great success, with the morning beggining with a visit by a group of school children who had been working on the Sheffield Film Studies and Sheffield Studies Film project. 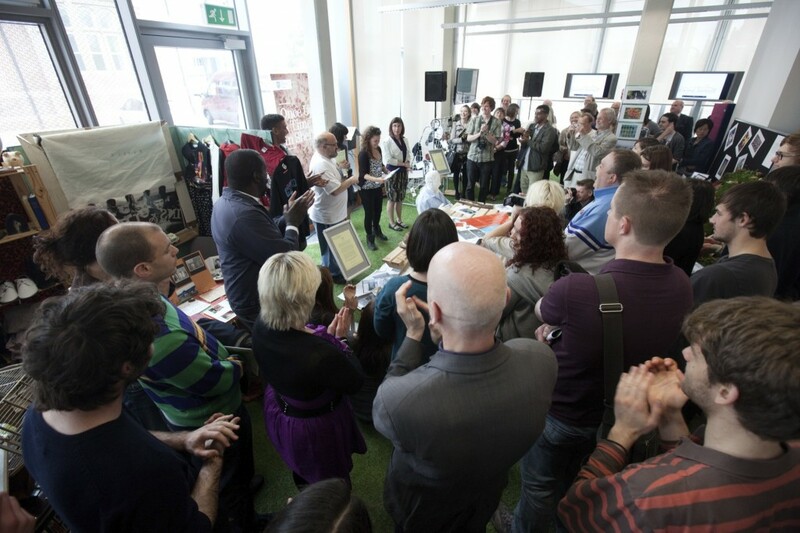 At 2pm our short course students were given their certificates by Professor Sue Vice in a ceremony hosted by our long course students.